Treasure every moment. Life can change in a heartbeat. 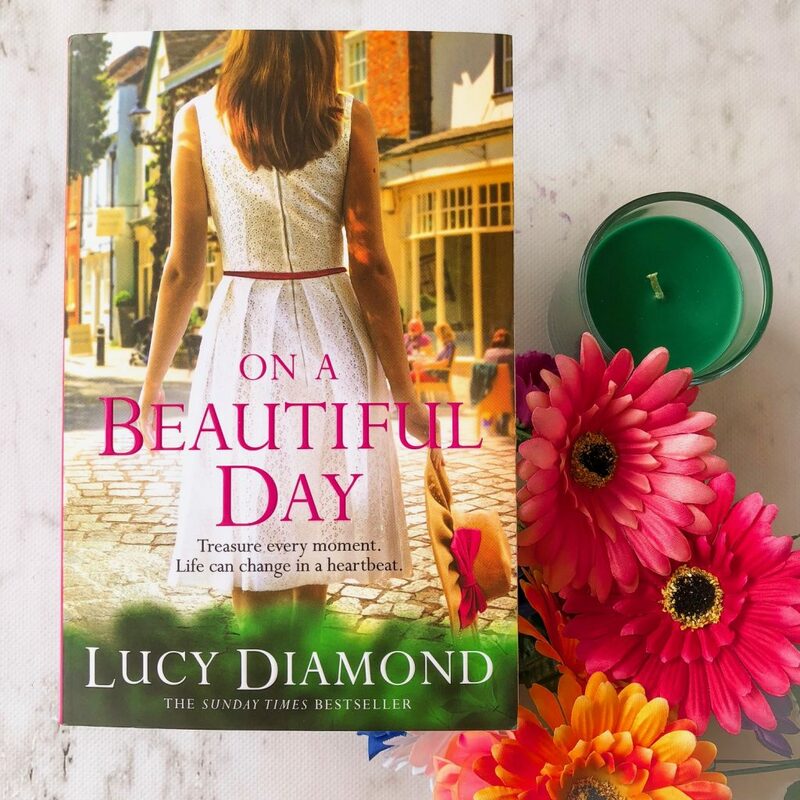 On A Beautiful Day by Lucy Diamond is a novel that explores friendship, family and the importance of letting others in. The novel is set in England, and at its core, it is about unexpected events and wake up calls — it is about tackling the unknown and not being afraid to let others in. When these four women — Laura, Jo, Eve and India — witness a car accident, they’re shook. The driver had a heart attack and unintentionally ploughed into multiple people. The four women were so close to where it happened — it could’ve been them pinned under that car. And so the accident affects them all in different ways. 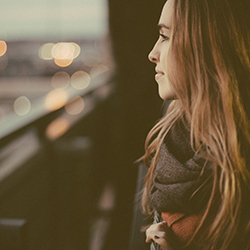 At first glance, these women may appear to lead perfect lives. But underneath, they’ve all got their struggles. Laura and her husband have been trying to get pregnant for years but they’ve suffered many miscarriages and it’s starting to feel like this will never happen for them. Jo has split from her husband and has just begun a new relationship with a man, but his step daughter Maisie is quite rotten and difficult. Eve keeps secrets from her husband, and she’s not even sure why. And India has long-buried secrets that she’s never told her husband and she must learn to face them so she can let go of this secret that is holding her back. On a Beautiful Day is about being brave, confident and determined even when your whole world is in turmoil. The characters are full of emotion and passion, and despite the fact that I thought there were too many characters in the novel and I sometimes found it hard to keep track, I did read this book rather quickly and I enjoyed following the characters on their journey post-accident. The novel alternates between the four different point of views, allowing the reader to follow each character as they confront the issues that they have been ignoring or keeping secret for some time now. Personally, I was more invested in Laura’s storyline. Her marriage and her hopes for a baby are shattered after the accident, and I kept reading because I wanted to find out what would happen to her. Unfortunately, most of the men in the book are quite unreliable and pretty disappointing. The four women are fun and determined, but their partners are all very flawed and I wish there wasn’t so much of an imbalance. Laura’s husband is unable to cope with difficult conversations, Jo’s new partner likes to keep his head in the sand and doesn’t realise that his daughter Maisie is manipulative and troubled, India’s husband brushes her off all the time and she feels undervalued, and Eve’s husband is quite self-absorbed and doesn’t really pull his weight around the house. I found myself growing quite frustrated as the book progressed. The book is set after ‘happily ever after’. All of these women have found love, had children, and are now facing what’s next. For some of them, it’s a new start, and for others, it’s about strengthening what they already have. On a Beautiful Day might have some deep and important lessons for the reader, but aside from that, this is also a fun read. I think if you love reading novels that feature strong friendships, then you’ll love this novel. And if you’re the kind of person who likes historical fiction, then I think you’ll enjoy this read as well.